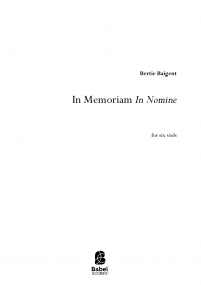 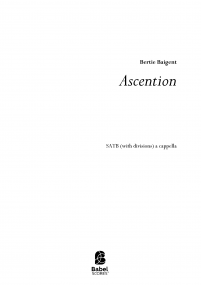 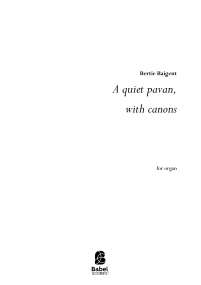 Bertie Baigent is rapidly building an international reputation as an exciting and dynamic composer-conductor. 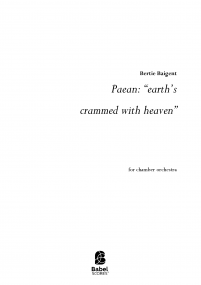 His works have been widely performed by artists such as the Aurora Orchestra, the Orchestra of the Royal Opera House, Covent Garden, and the viol consort Fretwork, in venues such as the Royal Festival Hall, Kings Place, and St Paul's Cathedral. 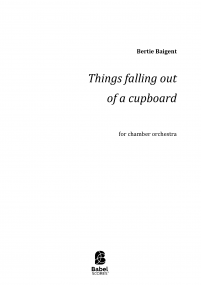 Bertie has been commissioned and awarded prizes by institutions including the BBC, the Royal Philharmonic Society, and the Britten Sinfonia, and his works have been broadcast on BBC Radio 3, Classic FM, and other European radio stations. 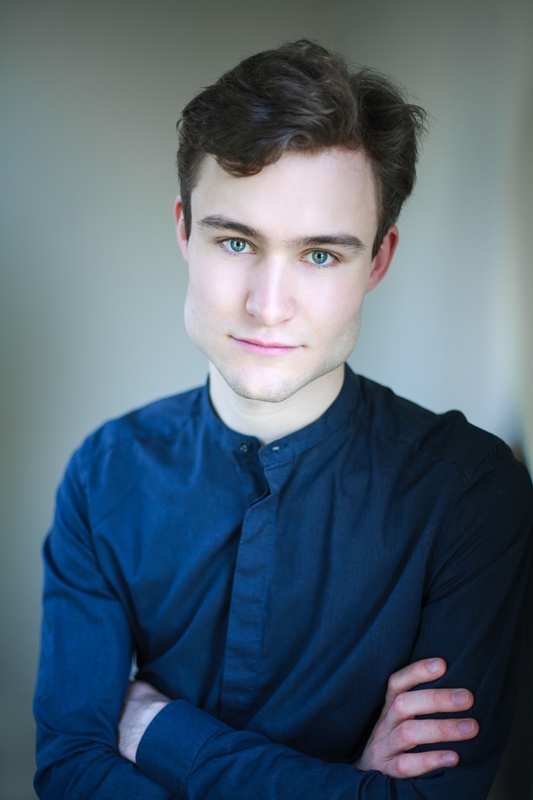 Much in demand as a conductor, Bertie is Music Director of Waterperry Opera Festival (UK) and Assistant Conductor of the Colorado Symphony (USA). 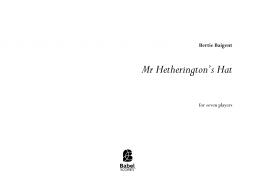 Other groups Bertie has worked with include the Dallas Symphony, WDR-Sinfonieorchester, Gürzenich-Orchester, Britten Sinfonia, and Shadwell Opera. Bertie studied at the University of Cambridge under Richard Causton and Robin Holloway, and subsequently completed his MA in conducting and composition at the Royal Academy of Music with Sian Edwards and Patrick Nunn.